Prague is beautiful all year, but in summer it is simply idyllic. The temperatures are usually just right - not too hot & not too cold. The sunshine which lasts well into the evening - as late as 10:00 pm in June - makes the city's magical buildings dance with color and the play of light and shadow. Come experience it for yourself! 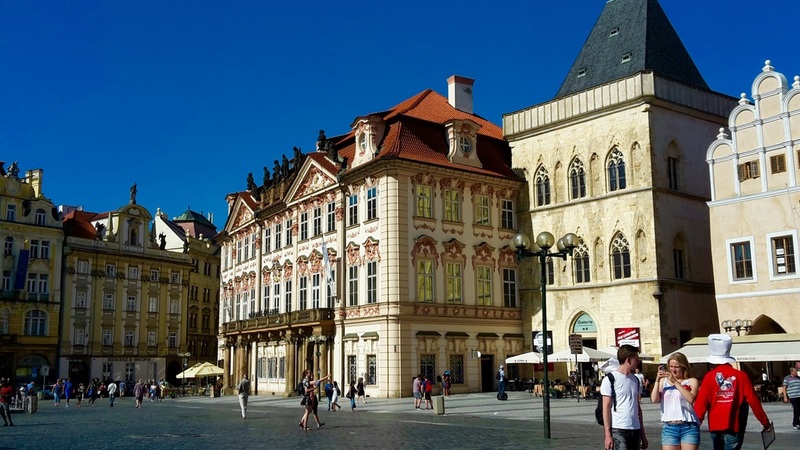 Add Prague to your summer travel list for this year or next.